The number of foreign tourists in Korea (www.isitkorea.or.kr) has rapidly surged in the past few years. As a result, there are so many business hotels that are built to cope with the steady growth. The Seoul city government said that in 2011 a total of 9.62 million of foreign tourists is expected to come to the city (original news on seoul.go.kr). It means the city needs fifty-one thousands of rooms to accommodate these tourists. Myeong-dong, one of the famous districts in Seoul, is transforming into a business hotel town. In July 2011, Wise Building by Korea Exchange Bank headquarters will be turned into a business hotel with 200-room capacity. This building was used to be an office building. In August 2011 the management of Cheong Bag Building by Sejong Hotel would make the building as a hotel for business travelers. At the meantime, in the early of 2012, Milliorie fashion mall will make the third to the seventh floor of the building as a hotel with 780 rooms. The building of Chenonghui, M Plaza and Samnyeon will also be made over to be business hotels. The total room number of those 6 new hotels is 1,500. The North and South part of Han River in Seoul will also be filled with a number of business hotels as the process of commercial and office buildings transformation into business hotels is currently in progress. The Seoul city government has listed more than 20 applications to rebuild or reconstruct the buildings. Lotte Hotels and Resorts (official chain website – www.lottehotel.com) leads the conventional hotel industry to join the new business. 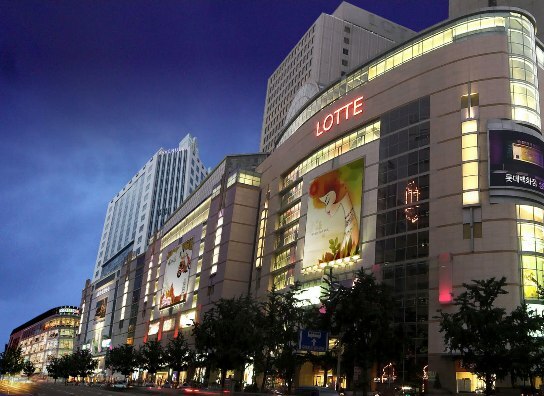 The management of Lotte Hotel sees hotels with low to middle price as a great investment. Lotte City Hotel Mapo, that was built in Seoul`s Gongdeok area in April 2009, gained $11 million in one year and twenty per cent in operating profit ratio in 2010. Later this year, Lotte will introduce Gimpo Hotel in Banghwa district. In 2013 and 2015, they will roll out a number of business hotels on Jeju Island and in two districts of Seoul respectively. Other than the rapid growth of the tourists’ visit to the city, the deluge of business hotels is caused by the growth of big-size building projects in downtown Seoul. The manager of CBRE Korea (cbrekorea.com), Kim Jae, said that the smaller buildings could not compete with the large ones. They struggled to survive by transforming the building in to a business hotel. The policy of central government to promote construction of tourist hotels also contributes to the rapid development of business hotels projects. 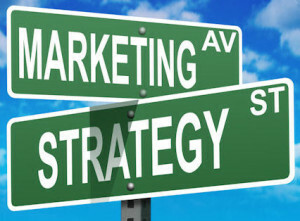 There are two different opinions about the torrent of business hotels industry. The researcher of KB Financial Group (kbfng.com), Lee Jong-a, stated that the business hotel industry has a bright future. On the contrary, Lee Nam-soo, the head of real estate company at Shinhan Bank, stated that the business hotel industry is a very risky sector. The investors should fully understand the characteristics of the industry before planting their money.